Just started Y8 at Victoria College? 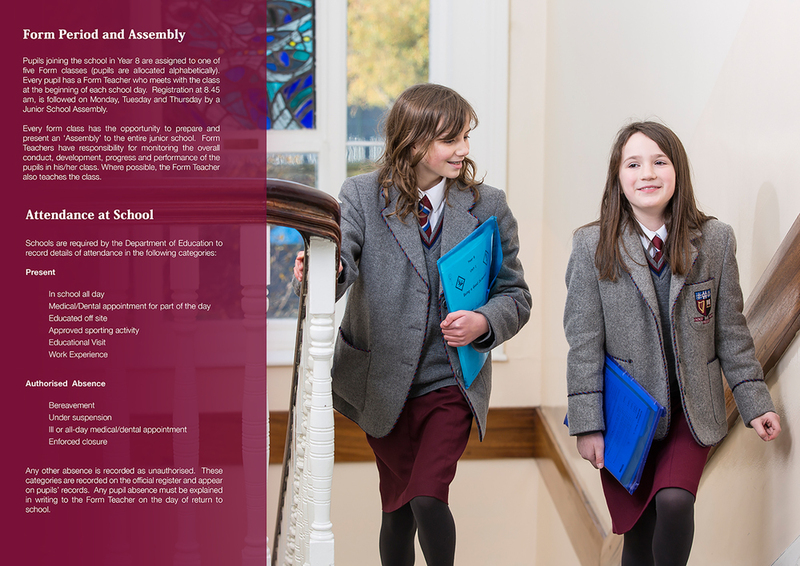 Visit our Y8 Information page for information on homework, the school day, extra curricular activities and travel to and from school. 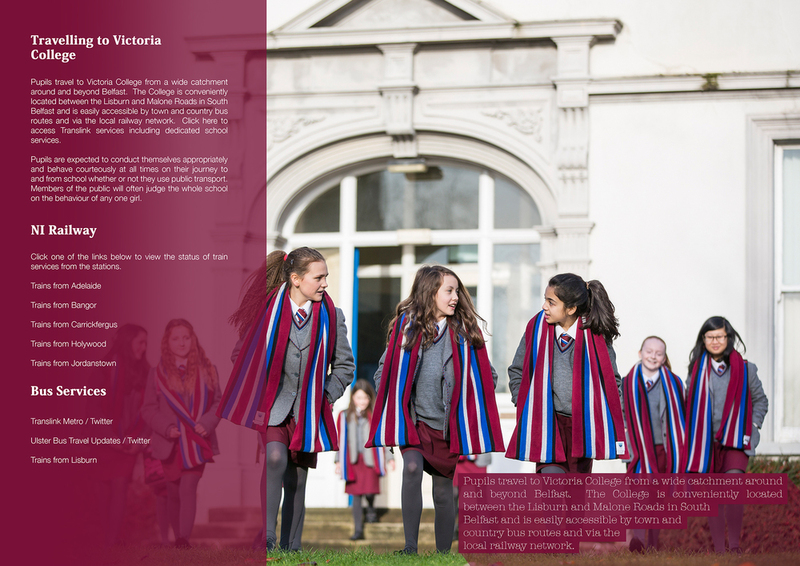 You can also download our VCB Junior School Guide by clicking here. 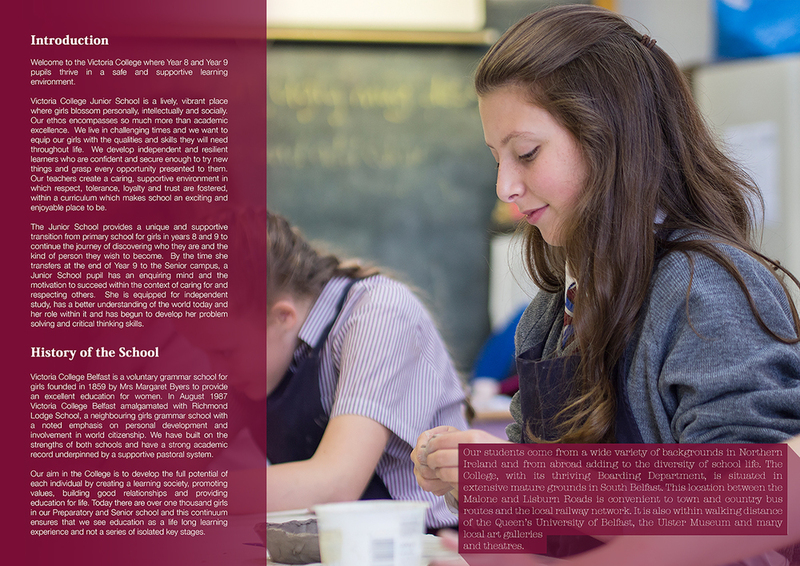 Alternatively you can view the document below. Posted on September 2, 2015 by Victoria College.